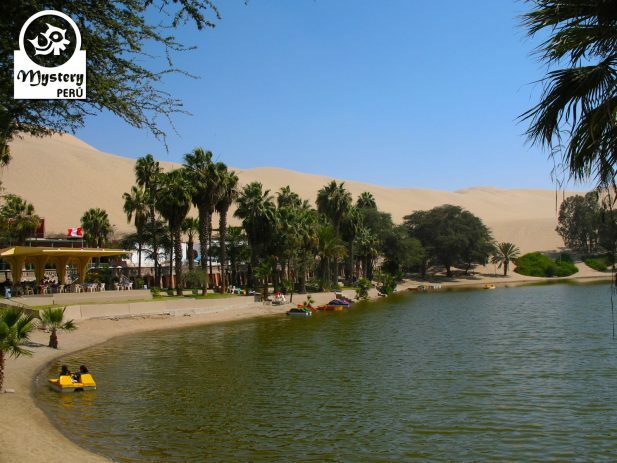 A special excursion to the Huacachina Oasis for travelers arriving at the San Martin Port in Paracas. 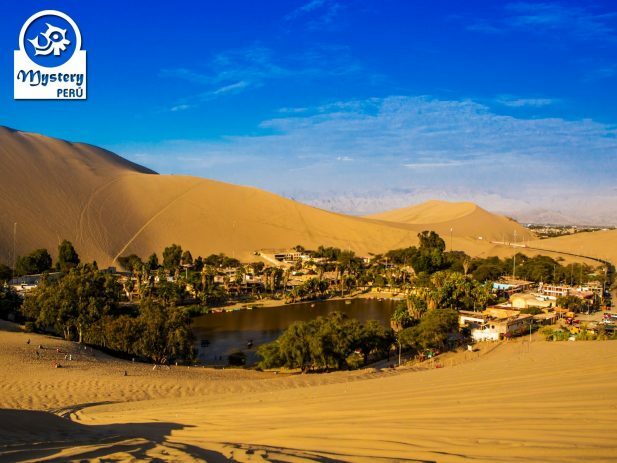 On this trip, we explore the popular Huacachina Oasis, a magical place in the middle of the desert. 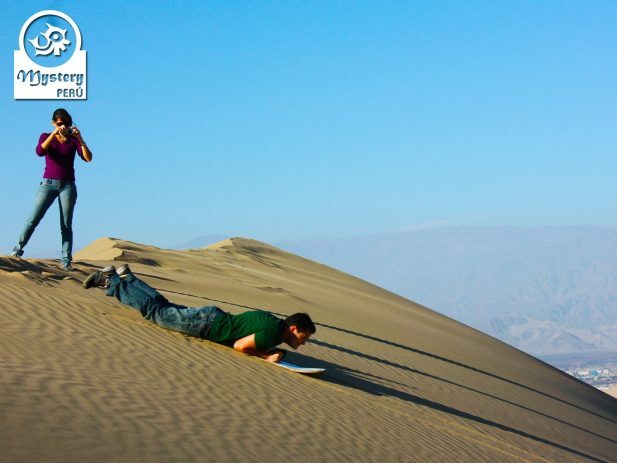 Additionally, visitors also will be able to practice the favorite sport known as Sandboarding. Our tour begins at the San Martin Port, our guide picks you up from there. Shortly afterward, we drive south for about one hour till the city of Ica. 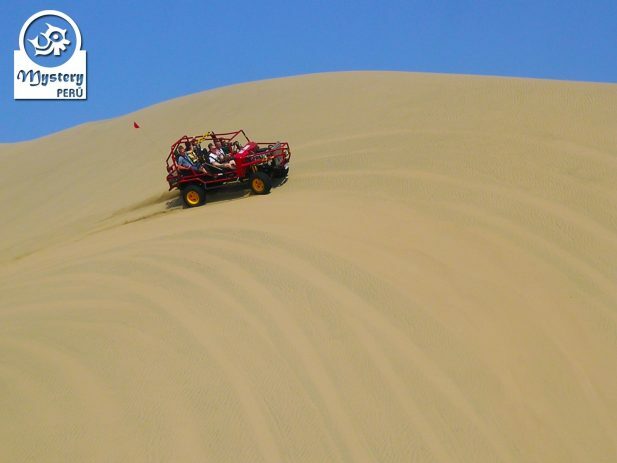 Once in Ica, we head towards the Huacachina Oasis, where we join a dune buggy tour. 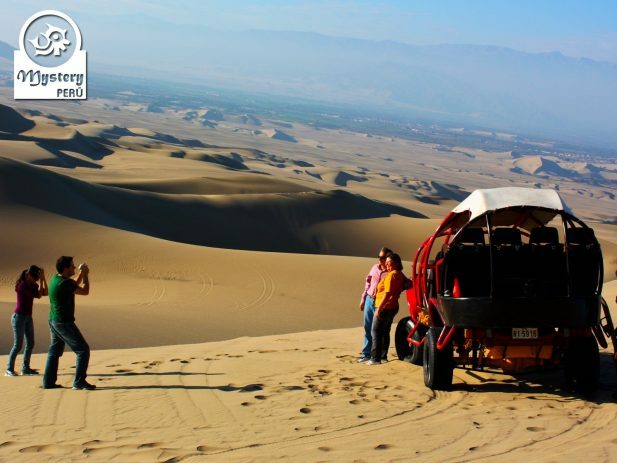 From the top of the dunes, we can also contemplate the beauty of Huacachina and enjoy beautiful views. 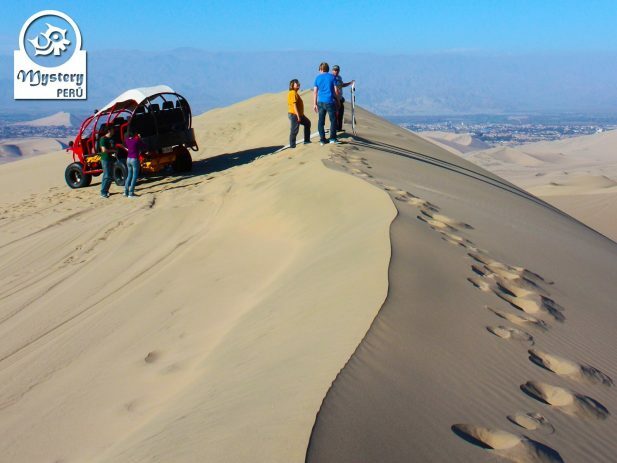 Eventually, we will return to the Oasis, where we will have time to explore the surroundings of Huacachina on foot. Later on, we take visitors for lunch at a good local restaurant and after that, we return to the San Martin Port. 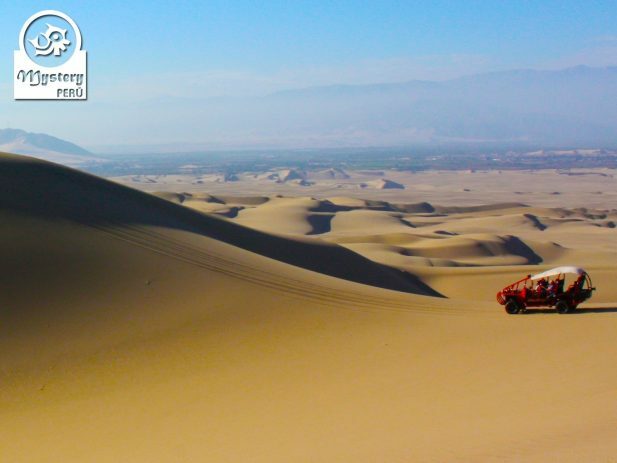 Our Dune Buggy Tour to Huacachina Oasis from San Martin Port is subject to availability. 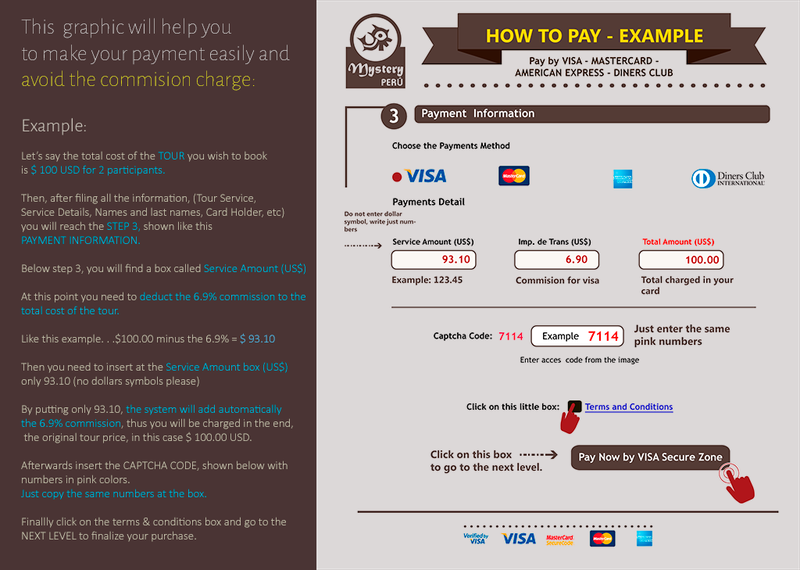 09:00 h. Pick up from your cruise at the Port in Paracas. Private vehicle to the city of Ica. 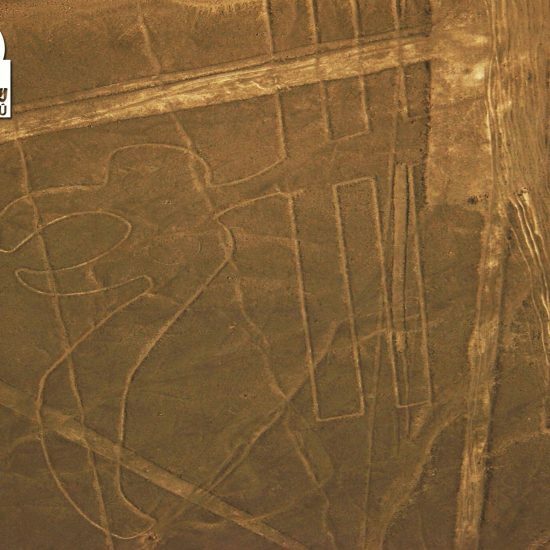 10:00 h. Visit the vineyards of Pisco in the city of Ica. 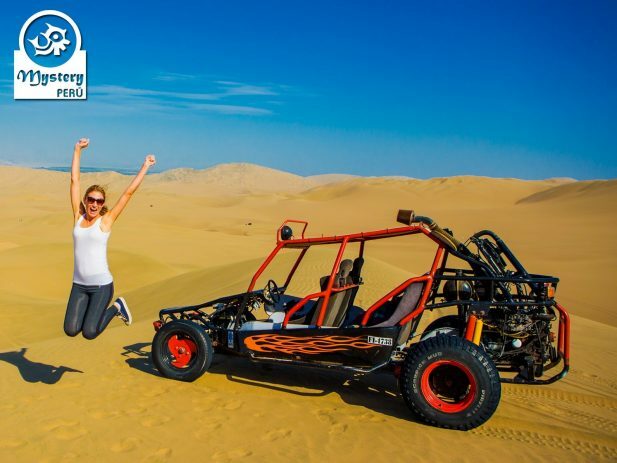 11:30 h. Dune Buggy excursion at the Huacachina Desert. A qualified off-road professional driver, Sand boards & Entrance fees. 13:00 h. Lunch at a local restaurant in Huacachina. 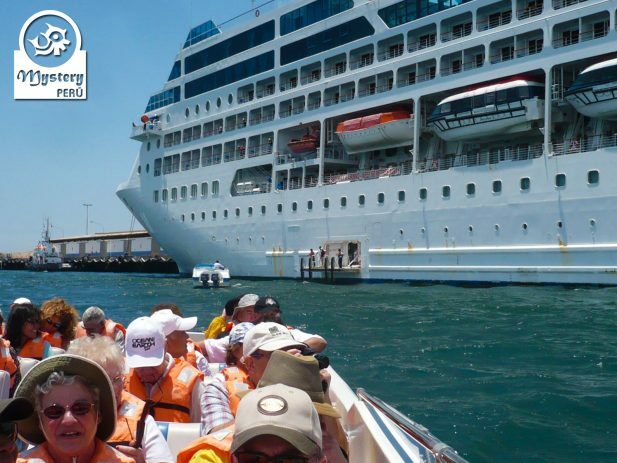 14:00 h. Return to the cruise at the Paracas Port. 15:00 h. Arrival in Paracas. Drop off at the Port. Please take into account that all clients will be picked up from the San Martin main port located just a few meters from where the ship disembark. All cruise companies offer a free shuttle to the main gate, which is very close, just 5 minutes by bus. At the main gate we will be waiting for you with our vehicle and guide with a little sign with your names on it.